Habitat Roadside, vacancy, farm area, grassland, etc. Date Imported many times since the first import in 1846 from Netherlands. Route Deliberate: The first introduction was those used as stuffing for present articles from Netherlands. 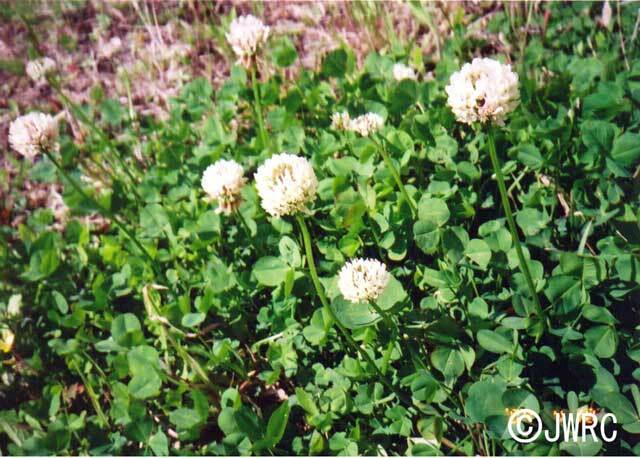 After, those imported as grazing, green manure, afforestation may be spread widely. Impact Competition with native grasses and crops. Accumulation of soil nitrogen, etc. Affected organism: Native grasses and crops. Introduced range in other countries N Africa, Asia, North and South America, Oceania, etc.